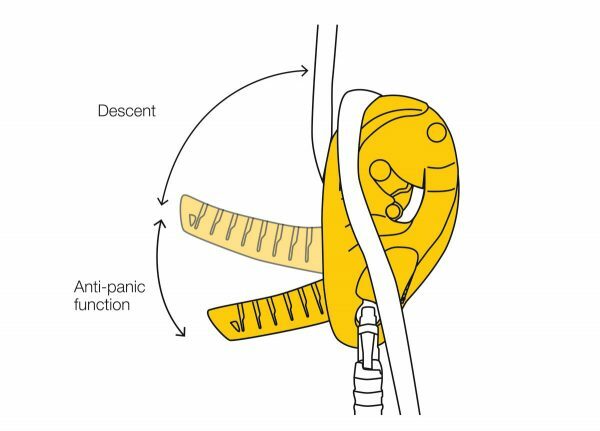 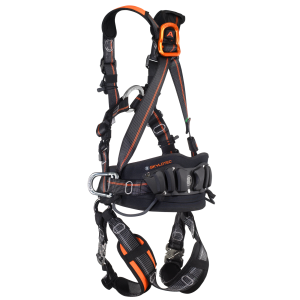 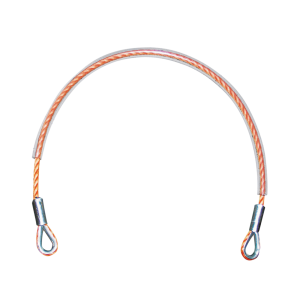 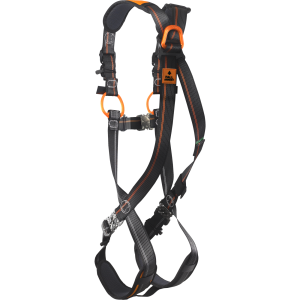 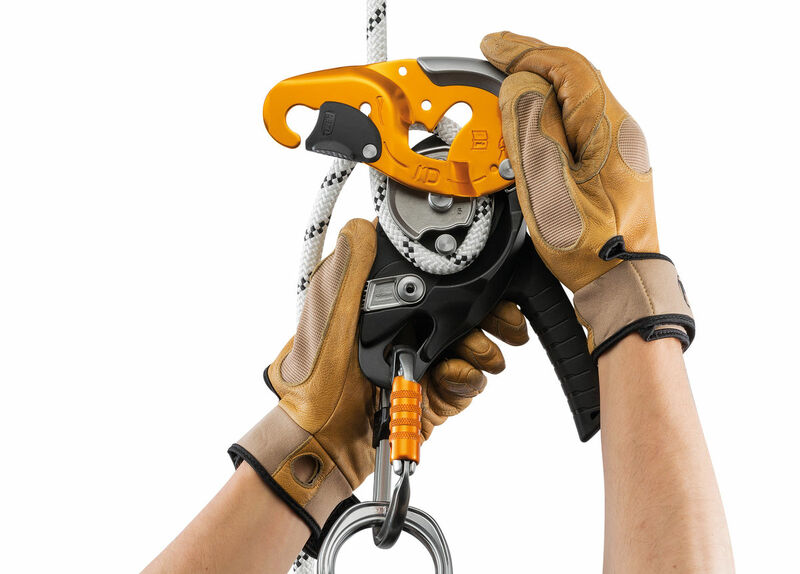 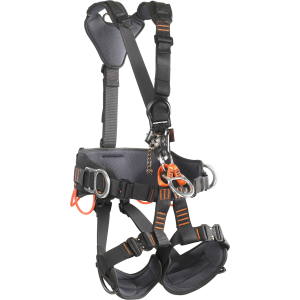 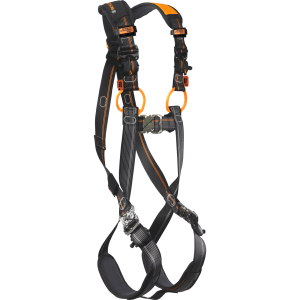 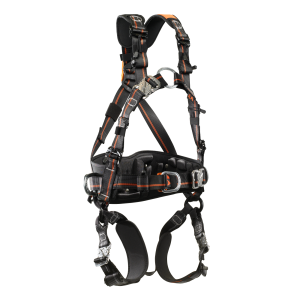 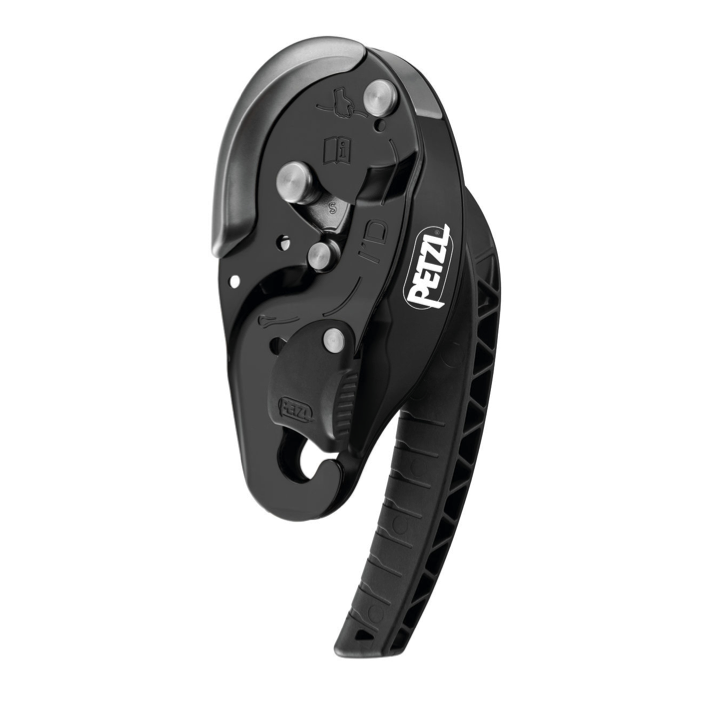 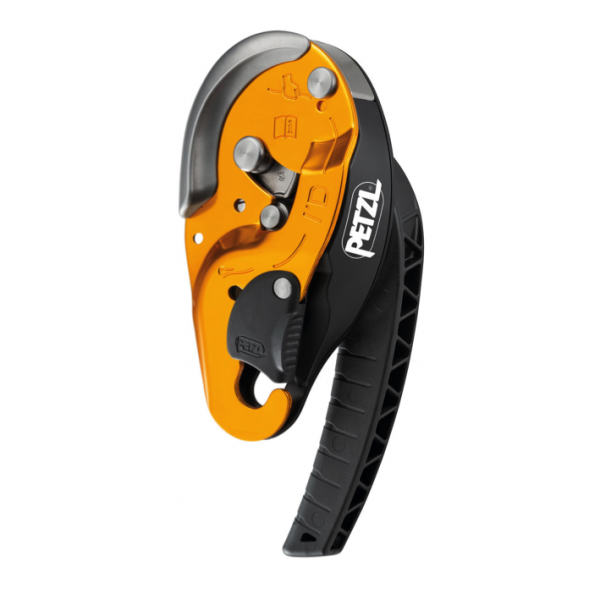 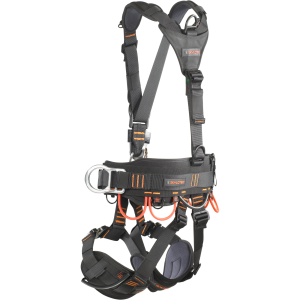 The self-braking I’D S descender is designed for work at height and rope access work. It has an ergonomic handle that allows comfortable descent control. The integrated anti-panic function and anti-error catch limit the risk of an accident due to user error. 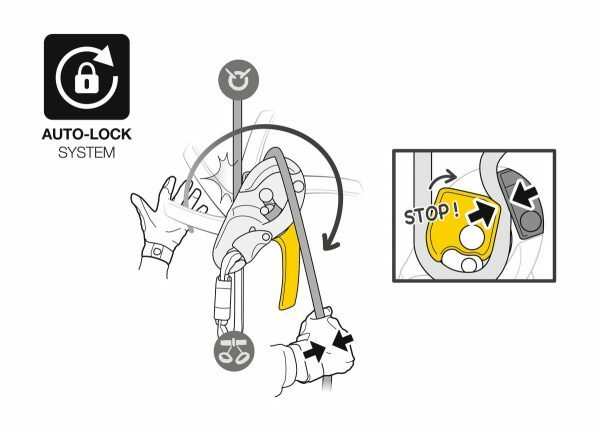 The AUTO-LOCK system allows users to easily position themselves at a work station without having to manipulate the handle or tie off the device. Once locked, the rope can be taken up without having to manipulate the handle. 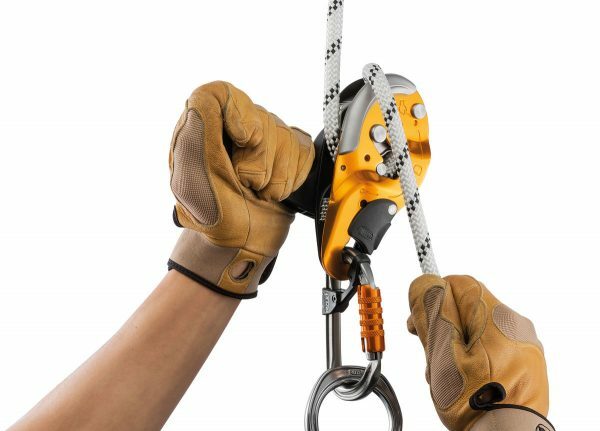 The safety gate allows the rope to be installed with the device remaining connected to the harness. I’D S is compatible with 10 to 11.5 mm ropes and allows handling of loads up to 250 kg.